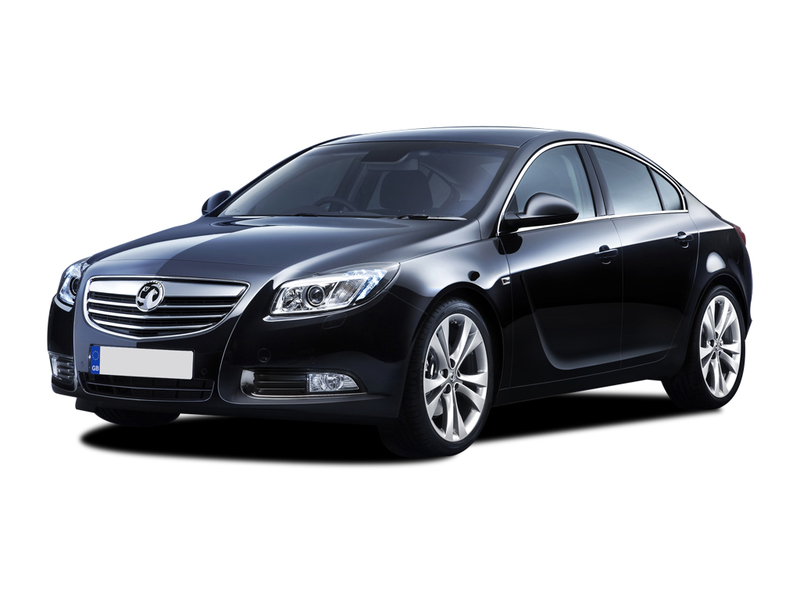 With a fleet of over 100 cars for hire, whether you are renting for business or pleasure, Parkers Car and Truck Rental will have what you require. All vehicles are, on average, under 12 months old and are subject to regular service checks prior to hire. All vehicles are available from our Haywards Heath or Burgess Hill branches in West Sussex. Petrol or Diesel, Manual or Automatic*, Saloon or Estate, Economic runabout or Luxury Car – we’ve got it covered.